Brianna graduated with an Executive Office Administration certificate from Eastern College in 2011. Since graduating, she has worked in the banking and accounting fields. Brianna joined the firm in 2018 and works with clients on bookkeeping services, compilation engagements, and taxation. 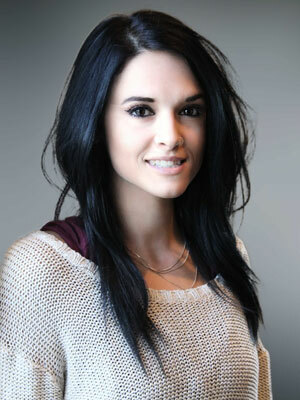 Born and raised in Summerside, PEI, Brianna currently resides with her family in the Stratford area.